“Unfortunately, everyone makes mistakes.” At least, that’s according to Swedish suspension component manufacturer Öhlins, which outlined a recent product failure on its company blog. 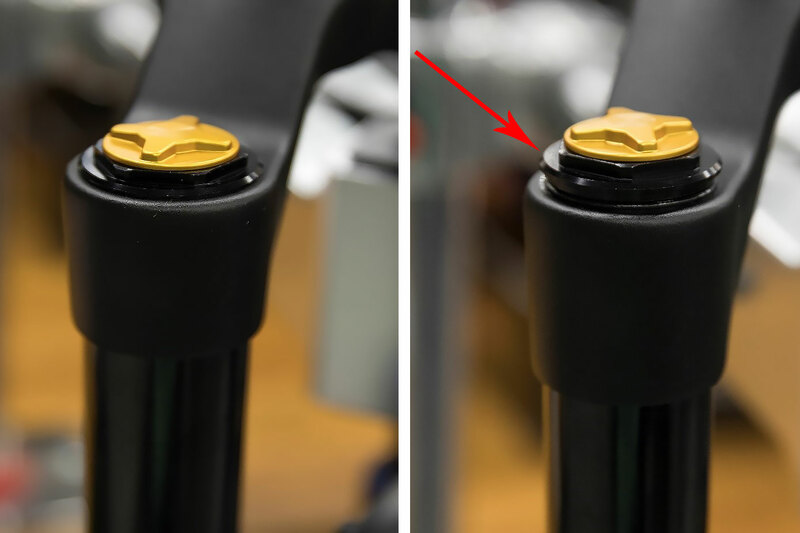 The brand identified a defect in two of its high-end suspension forks on certain Specialized mountain bikes. And this week, in conjunction with Specialized, the brand issued a voluntary recall through the Consumer Product Safety Commission (CPSC). The issue affects Öhlins RXF 36 Air and RXF 34 Air suspension forks. According to Öhlins, the top cap on the right side “may not be adequately torqued” and can work itself loose while riding. This can cause the air cartridge inside the stanchion tube to eject, posing “fall and injury risks” to the rider. To date, the CPSC has received four reports of the defect, including injuries of a bruised shoulder and a broken rib. 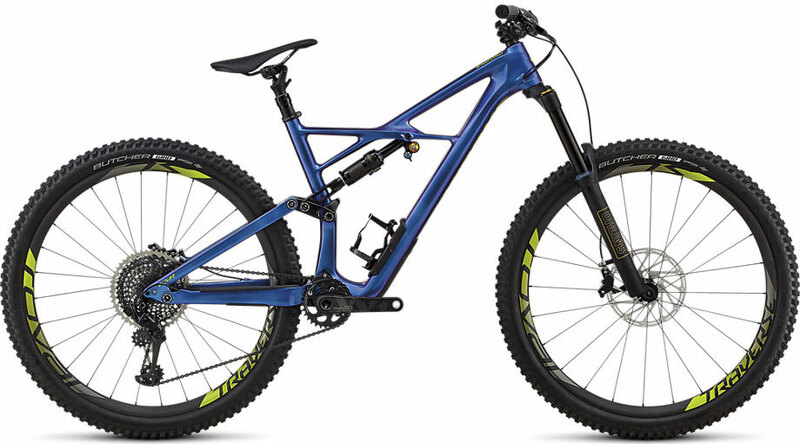 Specialized took part in the recall because the RXF 36 was spec’d on its 2017 and 2018 Stumpjumper, Enduro, and Fuse bikes, as well as its 2018 Turbo Levo. The brand sold the RXF 34 separately as an aftermarket accessory. The recalled forks are black with “ÖHLINS” in gold on each of the fork lowers. They have “RXF36” or “RXF34” printed across the fork arch. RXF36 Coil Forks (with no air valve on the right-side top cap and “TTX” and “Coil” written on the back of the left fork lowers) are not included in this recall. The CPSC reports about 6,000 forks are part the recall in the U.S. and Canada. Bicycles with the affected fork were sold at authorized Specialized dealers between January 2016 and September 2018. Aftermarket forks impacted by this recall retailed between $1,000 and $1,500 at authorized Specialized dealers and independent retailers, including Jenson USA, Fanatik Bike Co., and Backcountry.com. Both Specialized and Öhlins became aware of the defect in September. The brands notified customers to stop riding and halted sales of the affected products. The companies worked with the CPSC to officially issue a recall this month. “We realize that you bought your bike expecting to actually ride it, and this issue is disrupting your trips, races, and rides with friends,” Specialized noted in a September blog update on the issue. WIth the recall notice this week, the brands provided free fixes. In addition to the fix, Öhlins is also offering customers affected by the recall a voucher for the next full service — excluding labor — and an upcoming “performance upgrade” to the RXF 36. If you believe you’re included in the recall, visit the CPSC recall page for more information, or check out the Specialized and Öhlins incident pages. You can also call Öhlins at 1-877-922-3877 or Specialized Bicycle at 1-800-722-4423 Monday through Friday, 8 a.m. to 6 p.m.